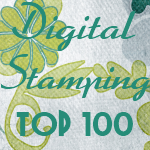 Karber's Blog: Digital Paper Packs! Hi friends! 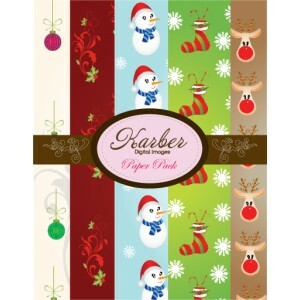 In Karber Shop there are already available Digital Paper Packs! Check them out HERE.